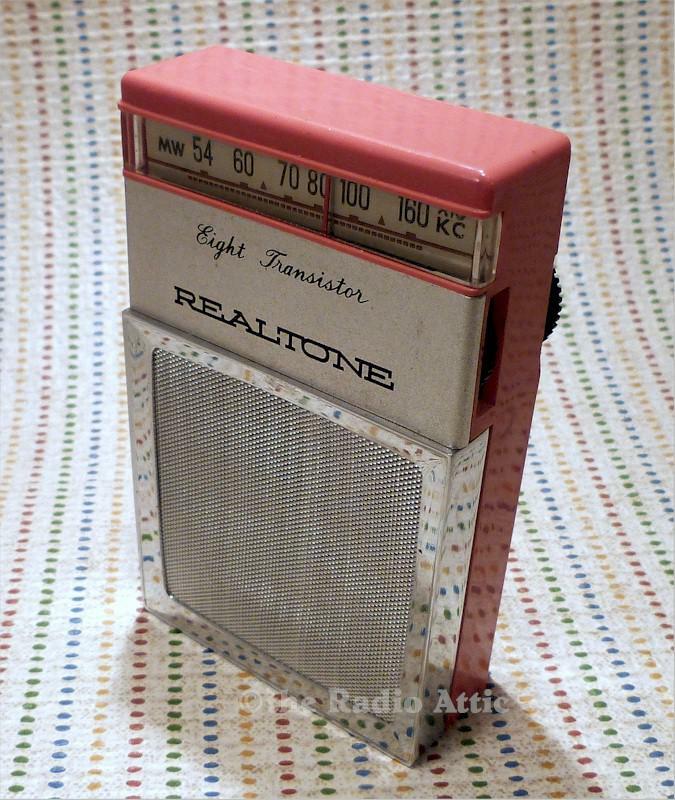 Nice transistor radio with no cracks or chips or hairlines. Grille is a bit concave but could be pushed out from inside if it bothers you but it's not a big deal. Radio works, not super hi-fi but picks up many stations with great volume. Leather case in great shape. You are visitor number 392 to this page.